An excellent prequal to the lost fleet. The only downside to this book is that I finished it to quickly. Clever story with excellent action and politics in equal measure. 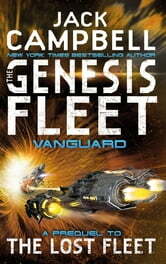 I own all the lost fleet books and starks war books, Jack Campbell is simply the best SF author out there. This book again is amongst the best. 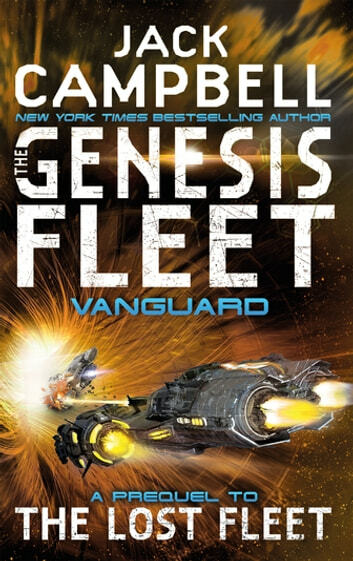 Couldn't put it down after starting it, like I can't all Lost Fleet books. A top story from a top author, totally in touch with the human condition. We really don't change over time or distance. Very likable characters we all can identify with.